Trust us: Stop, put aside whatever it is you're doing, and watch this gorgeous performance. This is Kaylee Rodgers, a 10-year-old girl with autism from Northern Ireland, and her breathtaking singing voice is EXACTLY what the world needs to hear this holiday season. A recent video of the middle schooler singing a Christmas version of Leonard Cohen's "Hallelujah" with her school choir has gone viral, not only because of Rodgers' stunning voice, but because of her backstory and the incredible challenges she's overcome in her young life. According to her principal, Colin Millar, Rodgers has autism and attention deficit hyperactivity disorder (ADHD), but singing has helped her build up her confidence. "For a child who...wouldn't really talk, wouldn’t really read out in class, to stand and perform in front of an audience is amazing. It takes a lot of effort on Kaylee’s part," Millar said. Hit play--and you can thank us later. We SO have the chills! 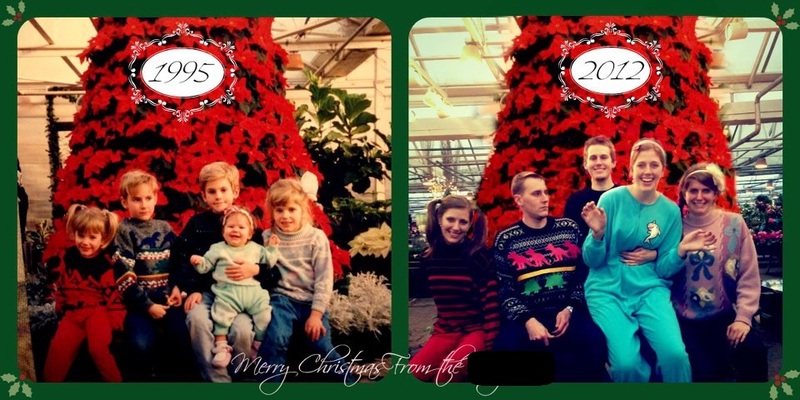 NEXT: See 12 photos of families who hilariously recreated their old Christmas photos!